Call us for a current quote on your job. 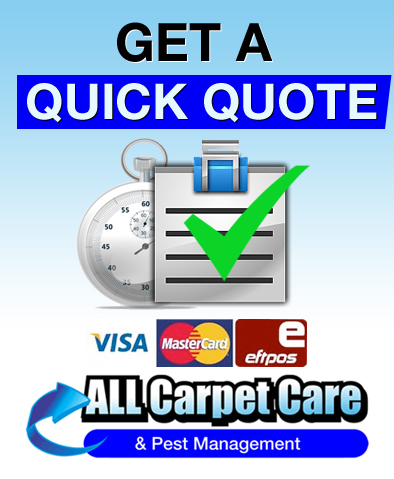 Prices depend largely on the size and quantity of rooms, type of carpet, pests treated and location. Therefore it is very hard to just give a standard price. Combo deals – Combine an Internal and an External Pest treatment, and get great discounts!